Home Business A Swedish Museum Is Celebrating Some Epic Business Failures! A Swedish Museum Is Celebrating Some Epic Business Failures! If you ever visit Sweden, then there is an additional route you need to check in. It’s Samuel West’s ‘Museum of Failure’. It is a collection of amusing innovation failures. Most of all new innovations fail, only a few succeed. And this museum showcases these failures to provide visitors a captivating learning experience. On June 7, West, a collector and self-proclaimed innovation researcher, debuted 51 failed products in a museum exhibition in the Swedish city of Helsingborg, all in the name of honoring the creative process. Visitors get to familiarize themselves with known names like Betamax and Blockbuster, and perhaps meet lesser-known flops – Twitter Peek – all of which West has collected over the last decade. The exhibition is located in downtown Helsingborg, Sweden. It is only a short walk from the train station, and the ferries from Denmark. The exhibition is presented in both Swedish and English. Here are some examples from the Museum of Failure. 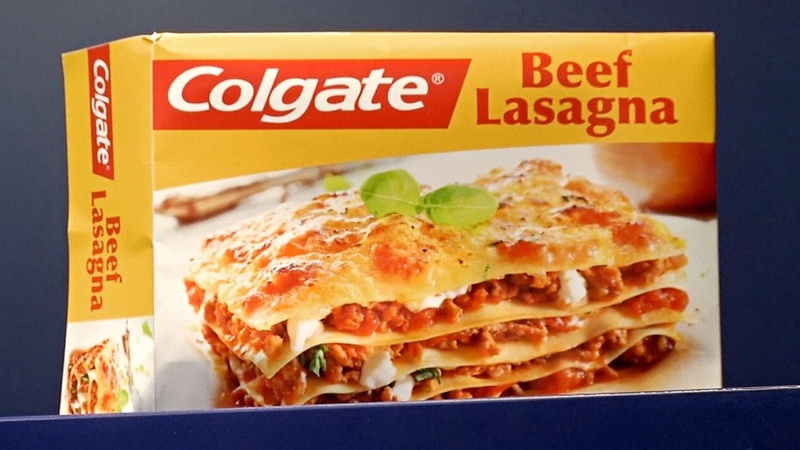 Colgate Lasagne: In the 80s: Colgate produced a line of frozen dinners, encouraging people to eat a branded dinner before brushing their teeth with Colgate toothpaste. The result was a pure failure. 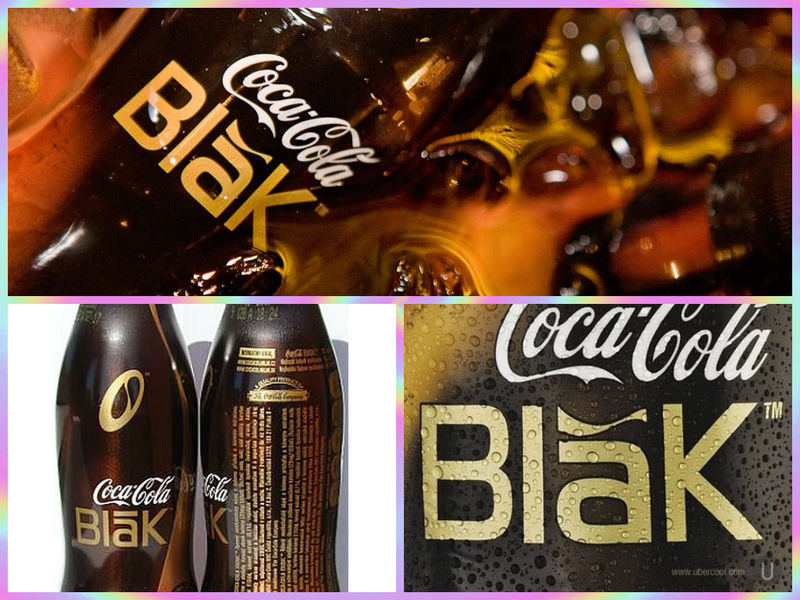 Coke BlaK: The coffee-flavored soda was released in 2006, and instantly discontinued in 2008 after complaints about the poor taste combination and excessive caffeine. Kodak DC 40 Digital Camera: Kodak came out with digital camera back in 2012. Failing to realize the potential of the device, it didn’t go forward with it. Moreover the eventual bankruptcy in 2012 was reason enough for the failure. 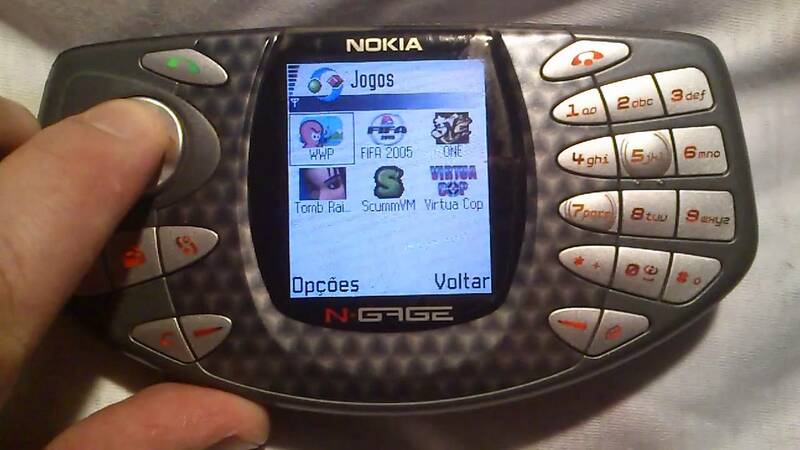 Nokia N-Gage: Meant to be a smartphone and gaming device, Nokia N-Gage died an early death. Apple Newton : This is Apple’s story of failure. 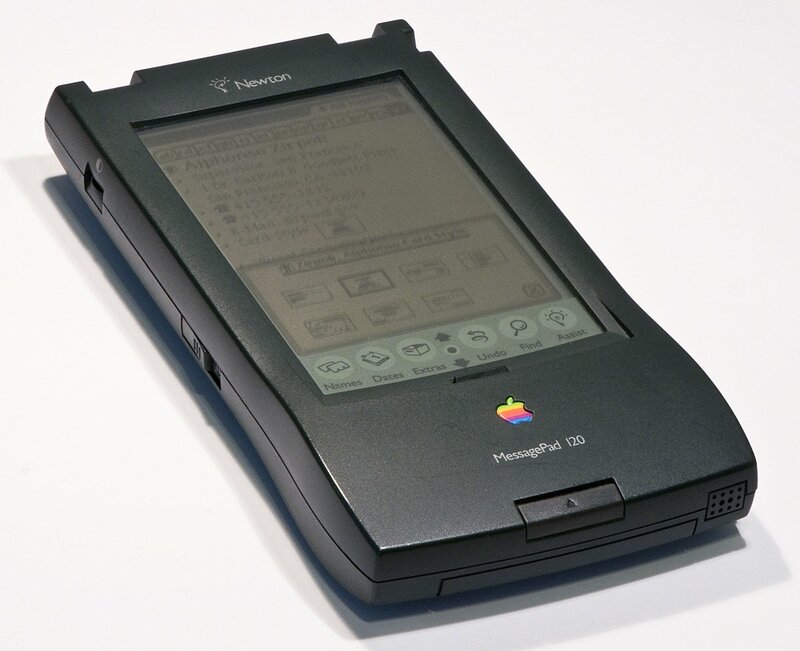 Apple Newton, which ran for a bit longer, between 1993 and 1998. The poor handwriting software, and high cost contributed to its expiry. TwitterPeek: A $200 device, you can only use it to access Twitter. See the Silicon Valley’s tech executives luxury eye wear.